Note: First measure the length of the foot and select the appropriate size. If your feet obese / thick / wide, please add 1 size at the time of purchase. Lightweight and comfortable, non-slip and wear-resistant, not tired feet. 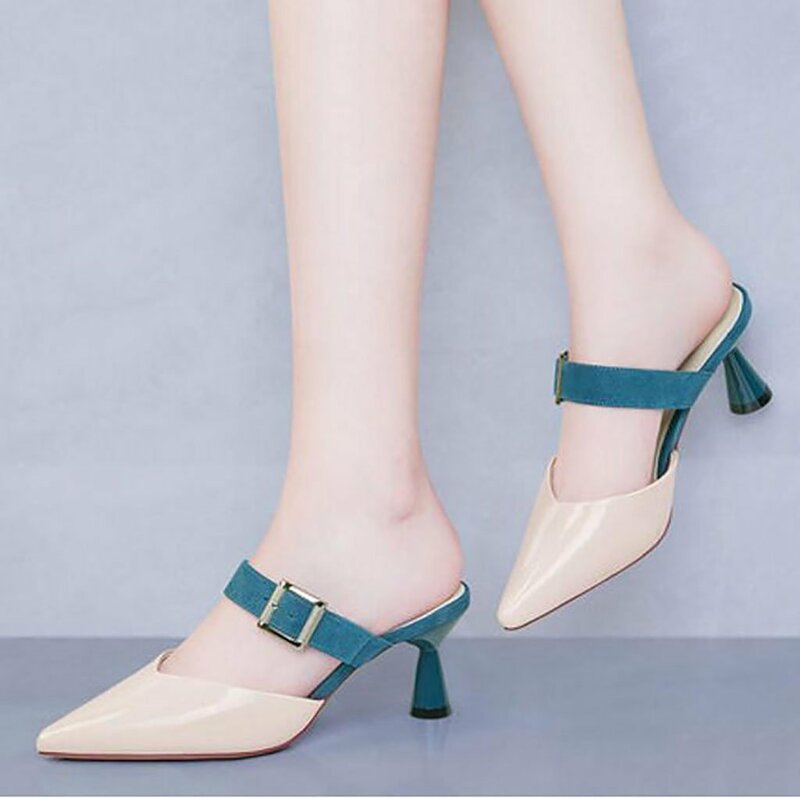 Heel height: 7cm, waterproof platform high 0.4CM. Fashion style, simple design, breathable and comfortable. Suitable for summer, spring, indoor bedroom, bathroom, living room, gym, swimming pool, beach, vacation and leisure.